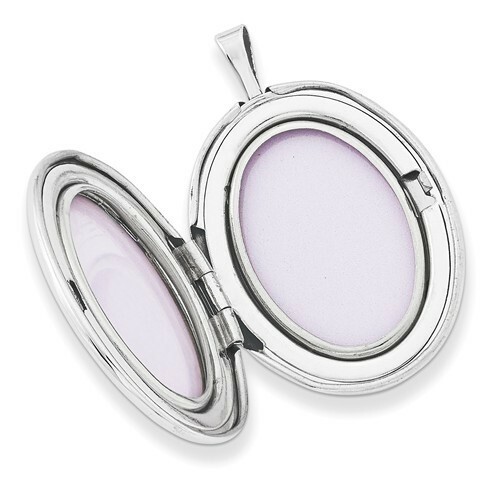 This Sterling Silver oval locket is the perfect gift for anyone . Measures approx. 3/4" across and 1" long. The back is plain and perfect for engraving. 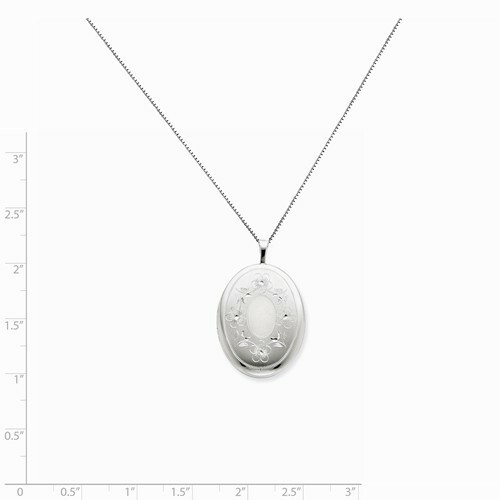 Comes boxed with matching Sterling 18"chain. Made in the USA, lifetime warranty. 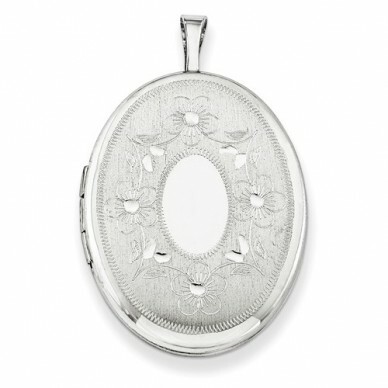 This Sterling Silver oval locket is the perfect gift for anyone. Measures approx. 3/4" across and 1" long. 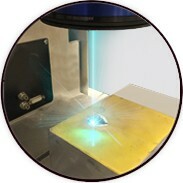 The back is plain and perfect for engraving.